Tunable SFP+ is one kind of DWDM transceivers. It is commonly used in DWDM system. In the market, tunable SFP+ transceivers are often two to four times more expensive than DWDM SFP+ transceivers. Many may think DWDM SFP+ transceivers are enough in the DWDM system and wonder why tunable SFP+ transceivers are also needed. This post will introduce what is tunable DWDM SFP+ transceiver and explain why they need to be used in DWDM systems in details. What’s Tunable DWDM SFP+ Transceiver? Tunable SFP+ transceivers are a new technology that is in development for a few more years due to the limiting power specifications of the SFP+. 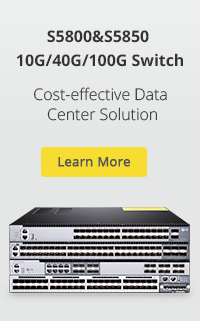 They are only available in DWDM form because the CWDM grid is too wide. 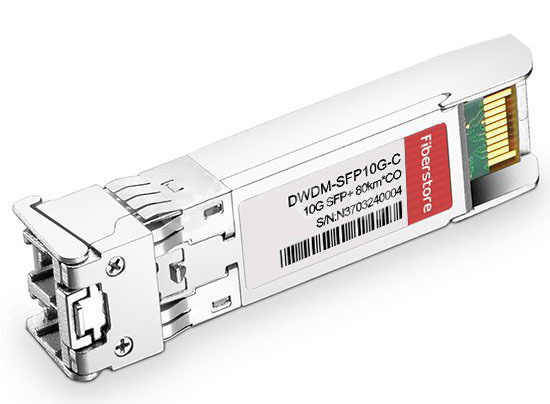 So a tunable SFP+ transceiver is also called tunable DWDM SFP+ transceiver. A tunable SFP+ transceiver is equipped with an integrated full C-Band 50GHz tunable transmitter and a high performance PIN receiver to meet the ITU-T (50GHz DWDM ITU-T Full C-band) requirements. It shares the same hot–pluggable SFP+ footprint as DWDM SFP+ transceiver. The major difference between them is that DWDM SFP+ has a fixed wavelength or lambda while the tunable SFP+ can adjust its wavelength on site to the required lambda. Tunable DWDM SFP+ transceivers enable us to change wavelengths unlimited within the C-band DWDM ITU Grid and can be applied in various types of equipment such as switches, routers and servers. Why Tunable DWDM SFP+ Transceivers Are Used in DWDM Systems? On the one hand, it is essential to prepare backup SFP+ transceivers for each DWDM wavelength to avoid unnecessary breakdown. In traditional DWDM systems, a small number of extra SFP+ transceivers are enough. However, with the development of technology, the number of wavelengths in DWDM 50GHz now has reached the hundreds. This means people have to provide up to hundreds of backup DWDM SFP+ transceivers, which will greatly increase the operating cost. Tunable SFP+ transceivers provide equipment manufacturers and operators with great flexibility, achieving the optimization for the overall network performance and greatly reduce the demand of existing operators for DWDM SFP+ transceiver inventory. On the other hand, in DWDM systems, it may be required to use a large number of SFP+ transceivers with different wavelengths to support the dynamic wavelength assignment in optical network and improve network flexibility. But the usage rate of each transceiver is very low, resulting in a waste of resources. The arrival of tunable DWDM SFP+ transceivers has effectively solved this problem. With tunable SFP+ transceivers, different DWDM wavelengths can be configured and output in the same light source, and these wavelength values and intervals all meet the requirements of ITU-T (50GHz DWDM ITU-T Full C-Band). 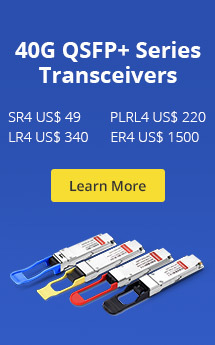 Featuring for flexibly selecting working wavelength, tunable DWDM SFP+ transceivers have very large practical value in optical fiber communication wave division multiplexing system, optical add-drop multiplexer and optical cross-connection, optical switching equipment, light source parts and other applications. This entry was posted in CWDM/DWDM Transceivers and tagged DWDM SFP+, tunable DWDM SFP+. Bookmark the permalink.